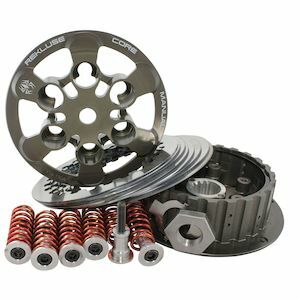 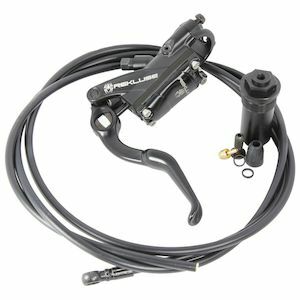 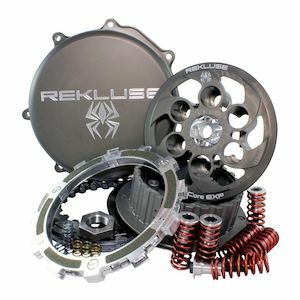 Rekluse has quickly become a household name when it comes to clutch upgrades for street, dirt and ADV motorcycles. 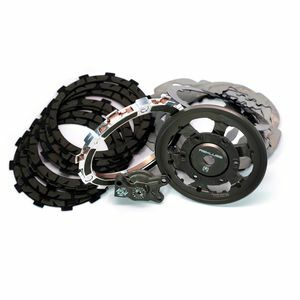 The innovative designs include their one-of-a-kind Auto-Clutch which utilizes a centrifugal design, allowing clutchless starts and stops, smooth power delivery and improved low speed maneuvering. 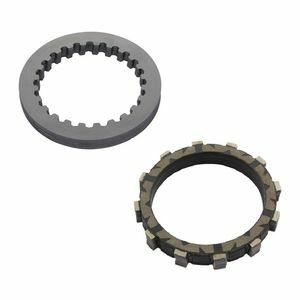 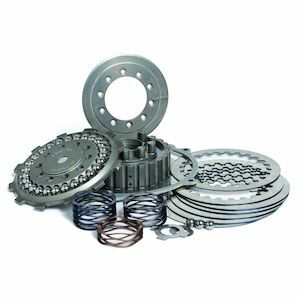 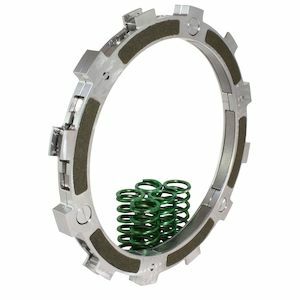 Standard clutches make use of strategic engineering and proprietary anti-drag steel drive plates that increases oil flow and reduces clutch fade. 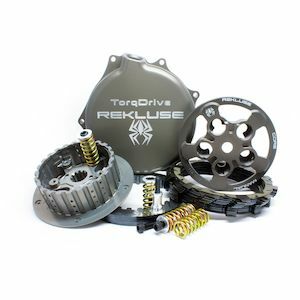 Rekluse Clutches are essential competition accessories, providing pole-position finishes to pro riders across the globe. 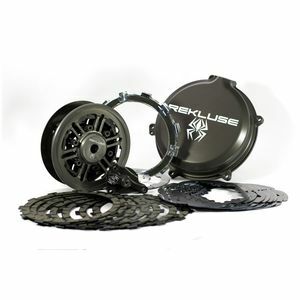 If you are looking to gain an edge over your opponents or just want a more enjoyable riding experience, Rekluse delivers unmatched performance, quality and rideability.